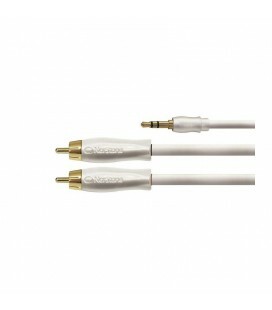 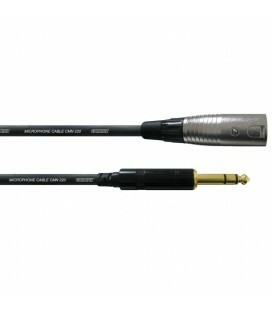 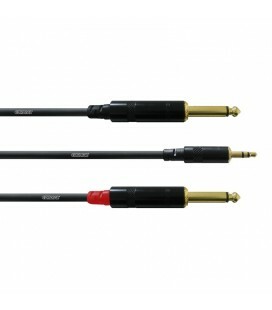 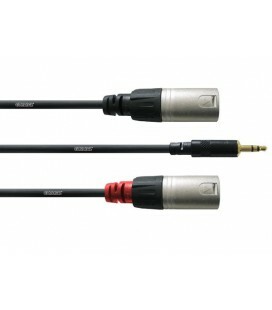 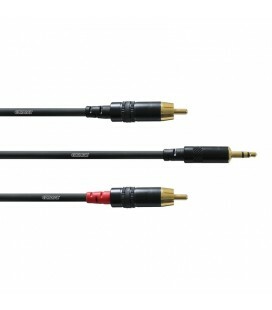 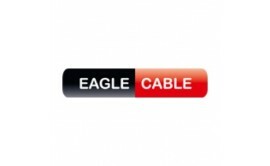 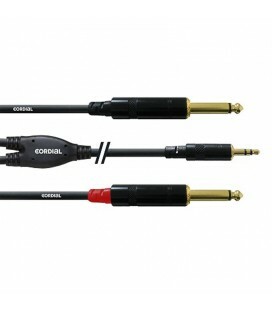 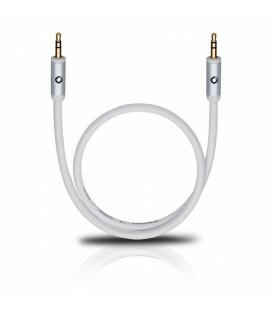 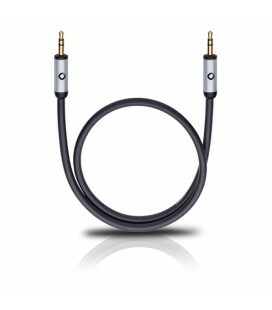 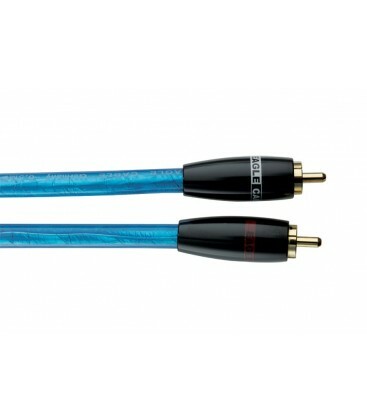 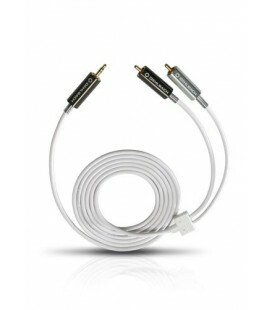 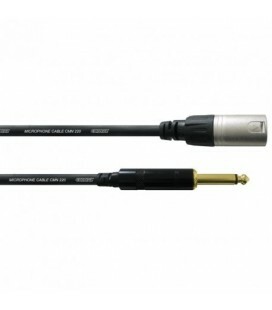 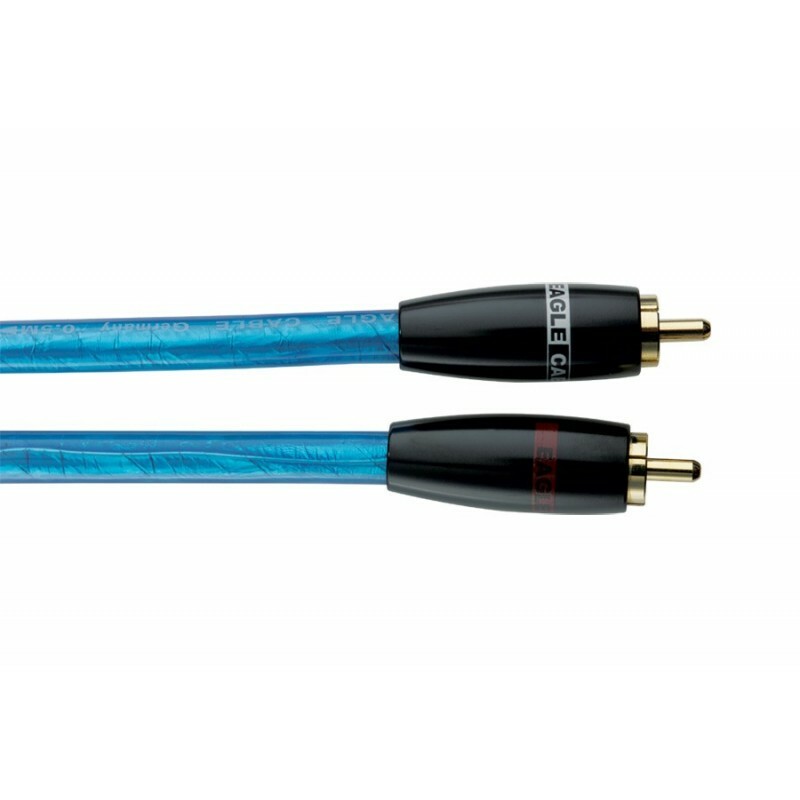 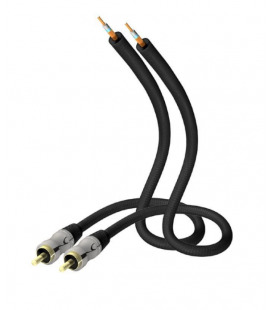 High End interconnect cable made of three PE insulated inner wires + additional silver plated drain wire. 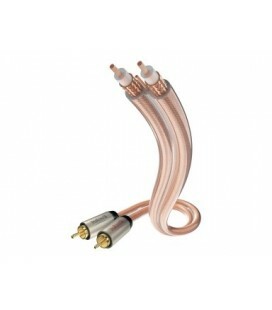 PE insulation keeps capacity very low. 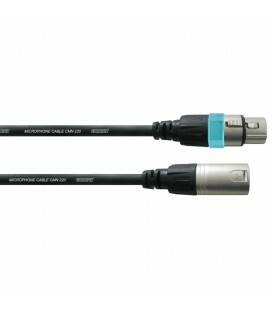 The drain wire is connected with signal input size only. 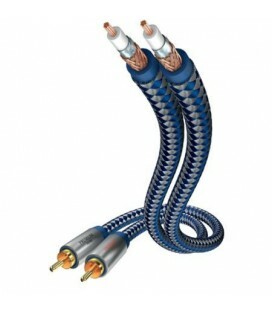 Solid configuration by Helix construction to keep technical datas constant. 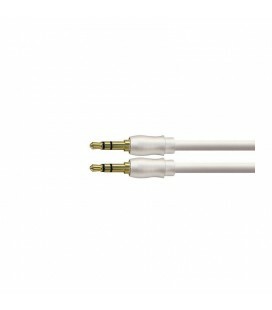 Complete mylar shielding covers against disturbances. 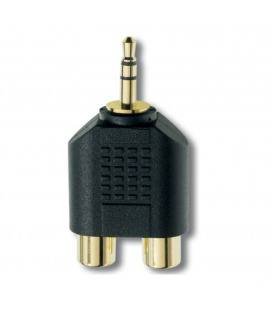 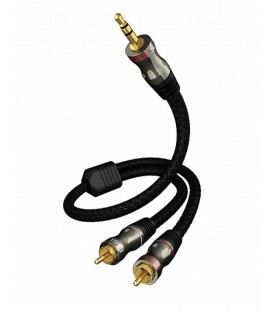 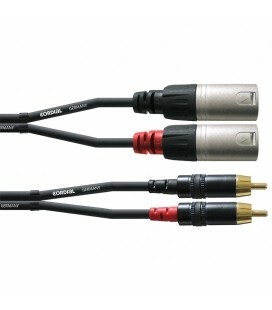 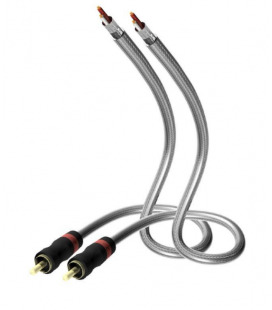 Assembled with solid metal RCA connectors.